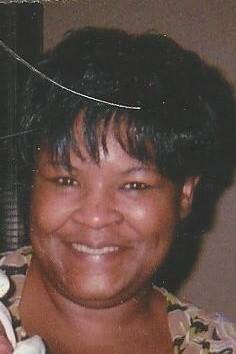 Obituary for Cheryl T. Whisenant | Dante Jelks Funeral Home LLC. Cheryl T. Whisenant was born November 5, 1973, to Mr. Jesse J. Thomas and Ms. Mary Ella Flennory. She departed this life January 22, 2019. She is survived by her husband Aaron Pressley, other relatives and friends.